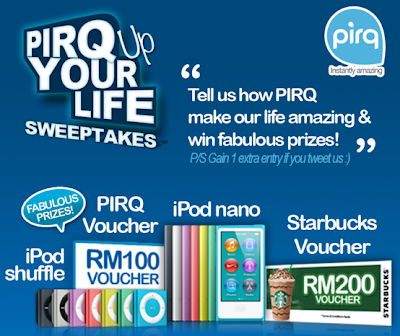 Tell us how PIRQ make our lives amazing. Invite more friends and gain extra points. Visit PIRQ Facebook fan page for more details.